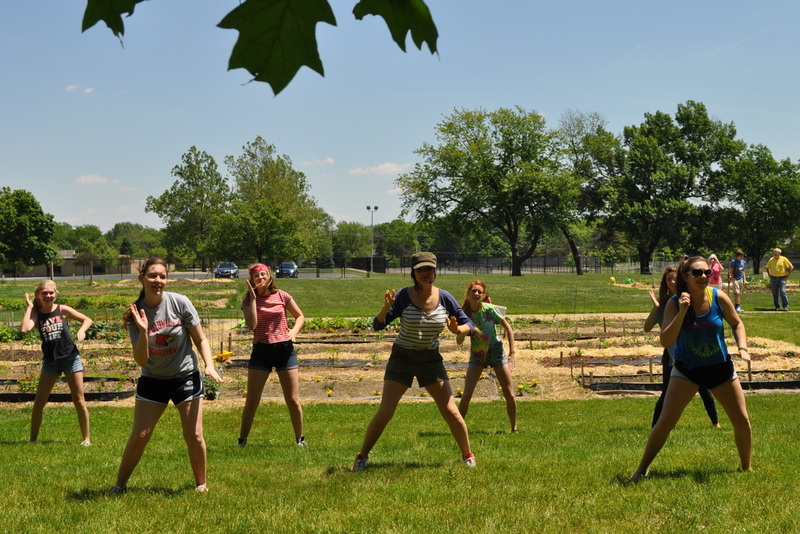 The Carmel High School Environmental Action Club hosted an educational gathering at the CCS Plots to plates Organic Community Garden on May 23, 2015. Various local groups such as the CCS Green team, Earth Charter Indiana, Keep Indianapolis Beautiful, and others were invited to share information and teach visitors about what can be done on a local level to live healthier, more sustainable lifestyles. Over 125 people attended the 3 hour event, and the students are considering holding an Earth Fair each year. After noticing a general lack of knowledge of the importance of environmental sustainability, especially in the younger generation, the CHS Environmental Action Club members wanted to hold an event to educate the community. The festivities included informative speeches on environmental topics, which aimed to raise better awareness among members of our community. 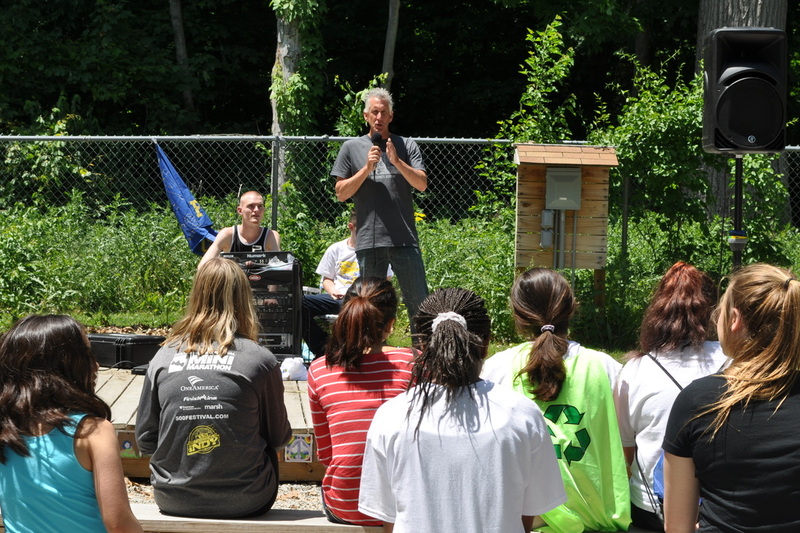 Pictured above, a representative of Earth Charter Indiana speaks to a group. Youth also shared their own personal environmental stories. 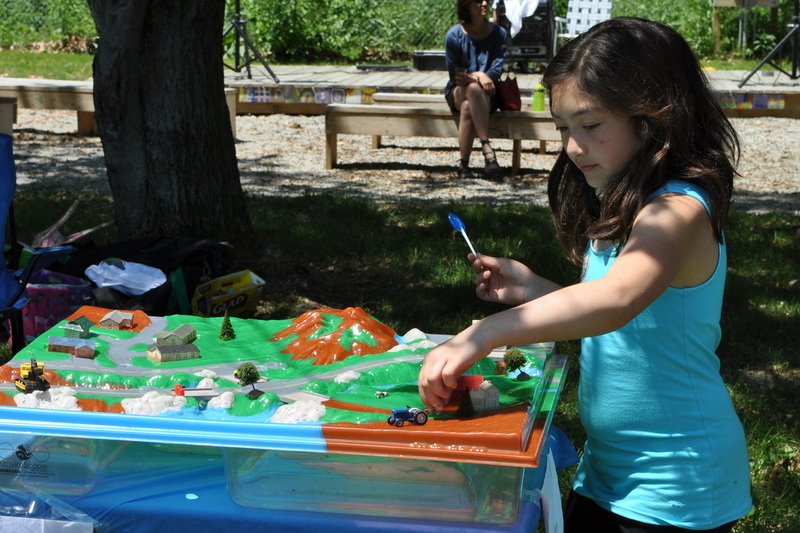 Over 125 people were in attendance at the fair, and the Environmental Action Club estimated that this will result in a 10% decrease in the attendees carbon dioxide emissions. The Carmel High School Flash Mob Club surprised 2015 Earth Fair attendees with their talent and finesse. The CCS Plots to Plates Organic Community Garden plots provided a scenic backdrop to the festivities. 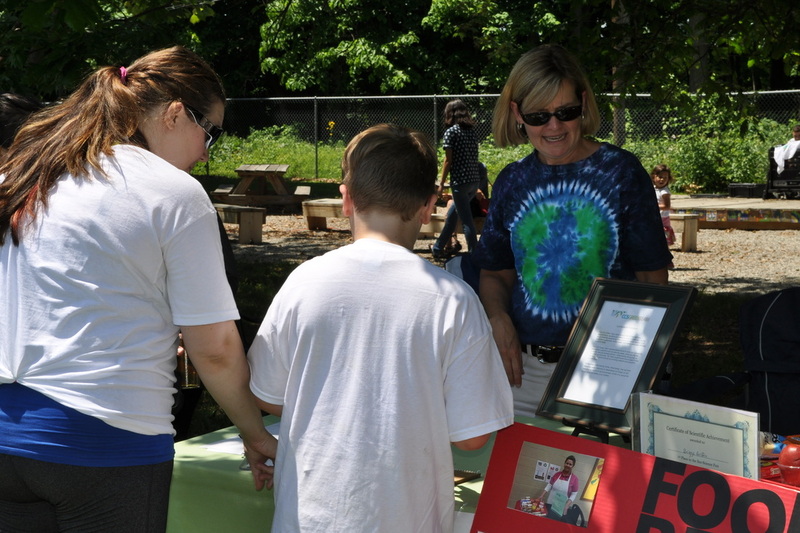 The Earth Fair was held in the Carmel Clay Schools Plots to Plates Organic Community Garden, and was open to the public. Carmel residents of all ages attended the event. The club members also planned and facilitated crafts and booth passports to make learning fun and interesting and get younger kids more involved and encourage everyone to visit each booth. The CCS Green Team's booth described the Food Rescue Program that is underway in many Carmel Clay Schools, reclaiming food that would have been thrown away at the schools' cafeterias and donating them to area food banks. 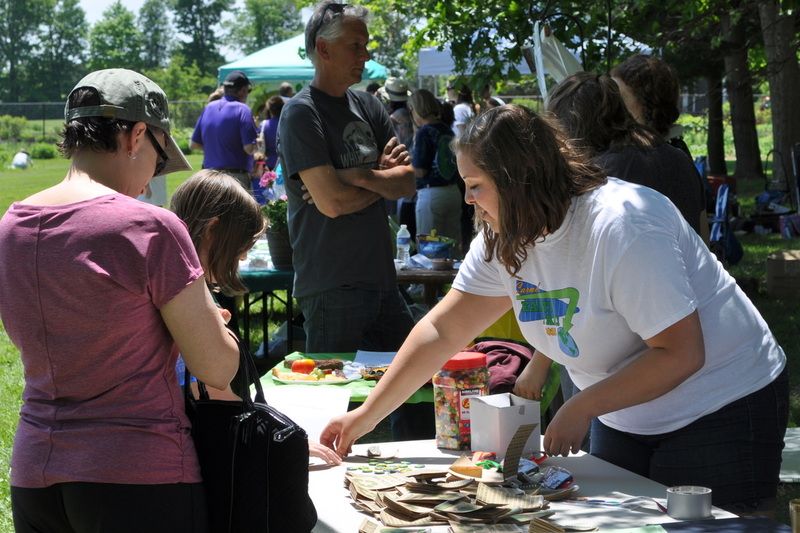 The Environmental Action Club of Carmel High School's Earth Fair proved to be successful in educating local community members about the importance of caring for the environment, as well as giving local clubs and organizations an opportunity to spread their message. 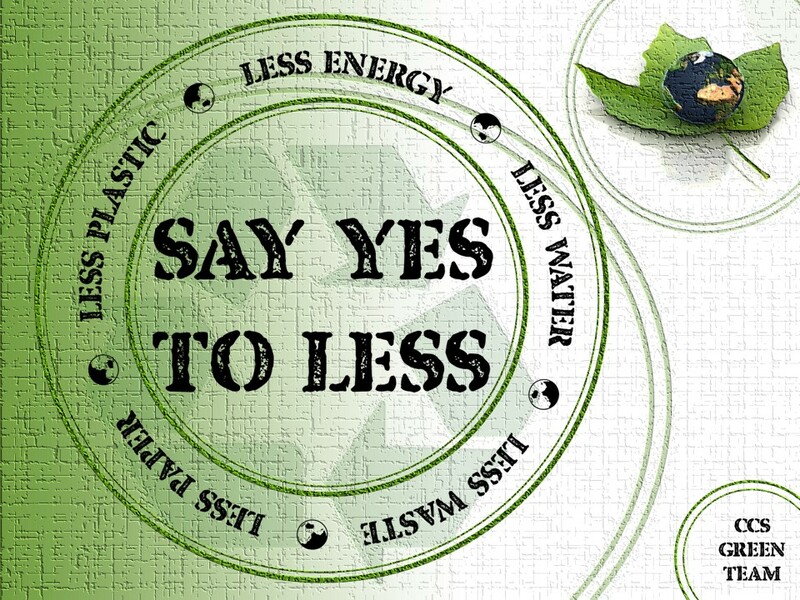 Inspired by the Earth Fair, Carmel High School staff, students, and teachers collaborated to create a school-wide campaign for the 2015-2016 school year entitled, "Say YES to less," describing and encouraging ways for everyone to say yes to less waste of paper, plastic, water and energy use. Take a look at their awesome plan of action here. Kudos to everyone involved!